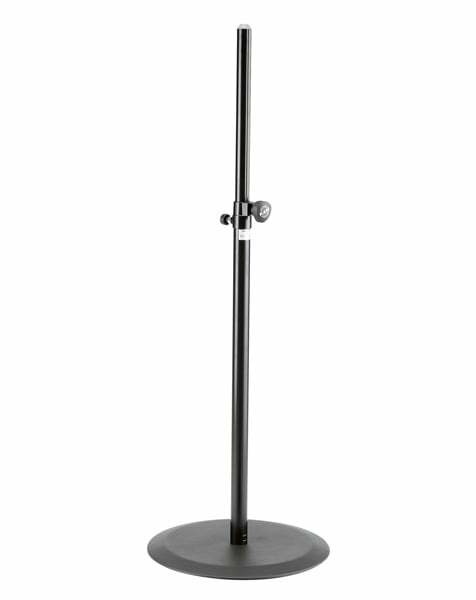 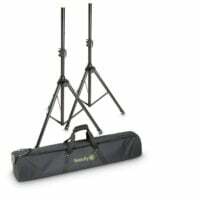 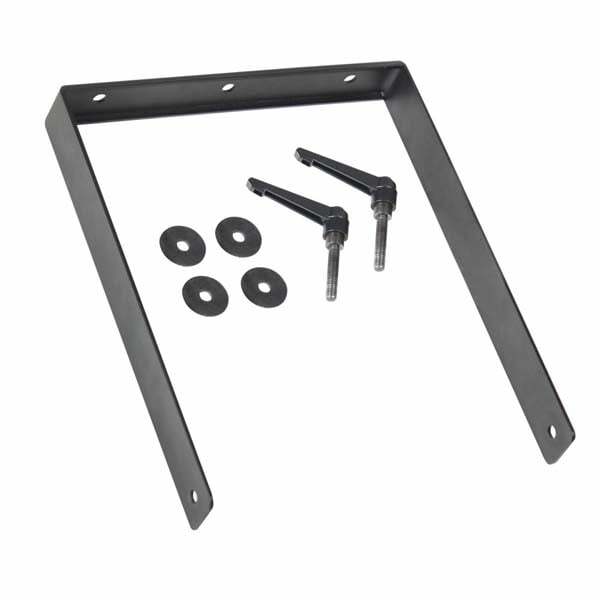 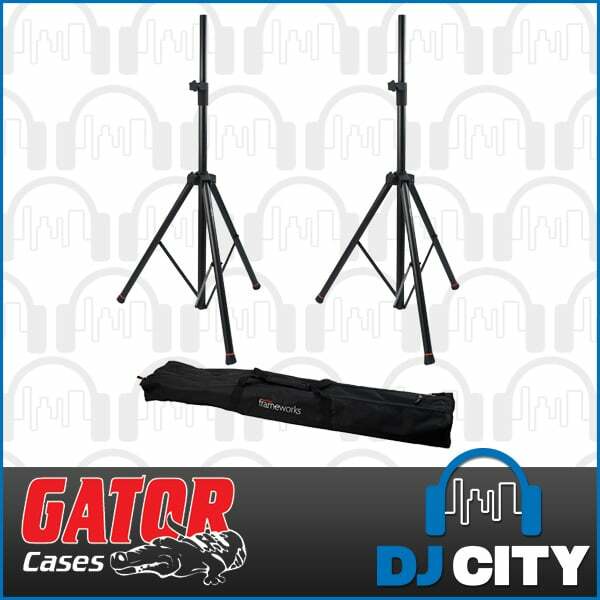 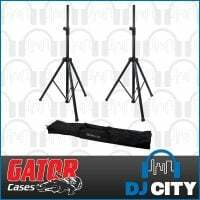 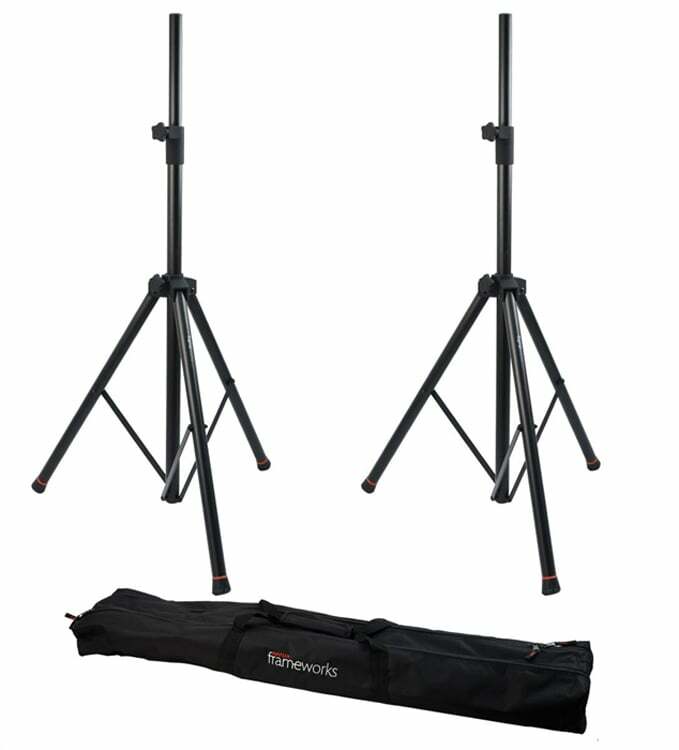 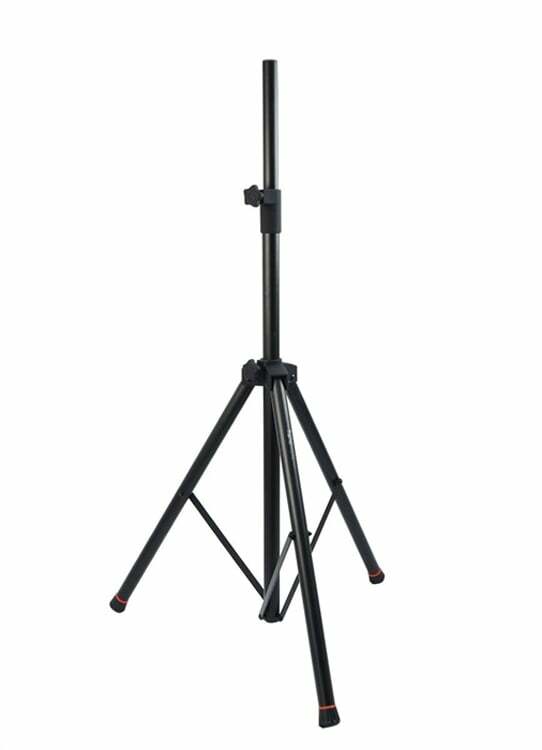 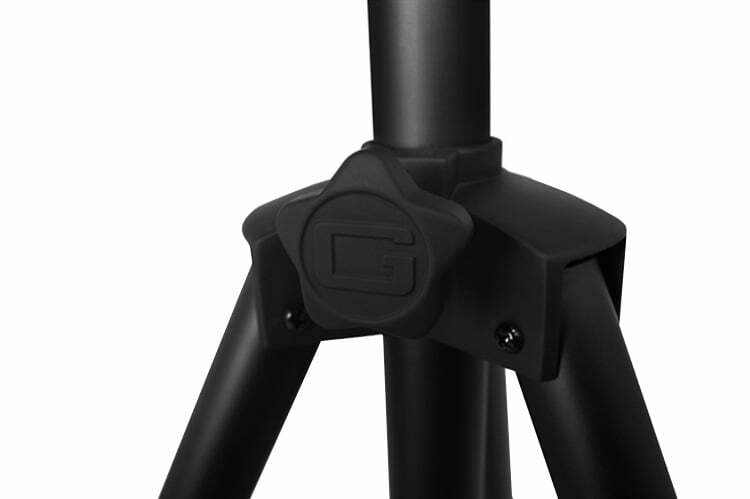 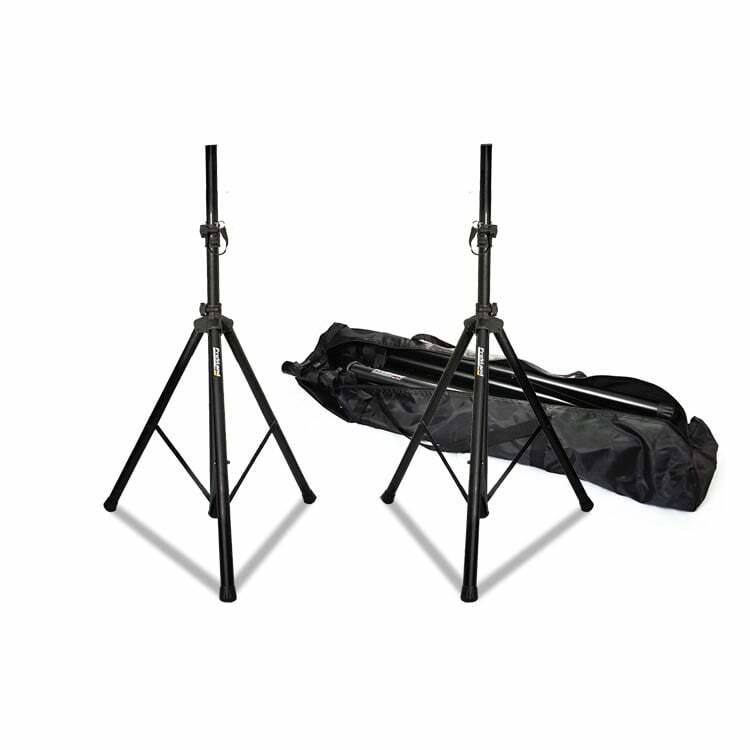 The Gator Frameworks FW-SPK3000Set is a deluxe pair of speaker stands for elevating and supporting your PA speakers. 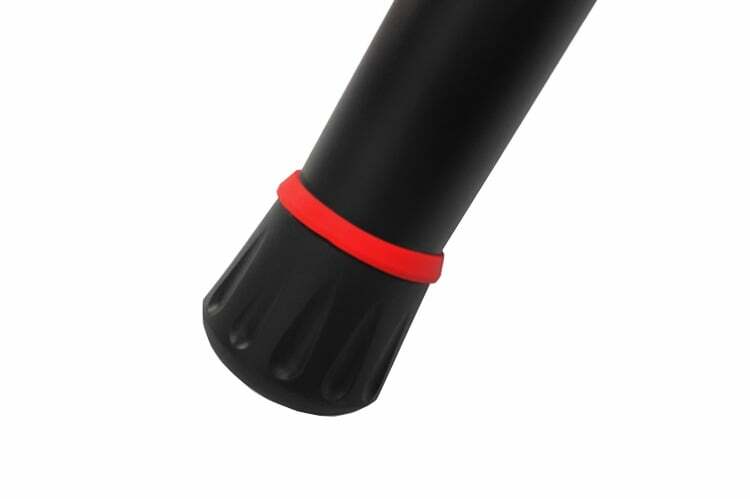 Made with high quality aluminium for strength without the added weight, and is fitted with the LiftEEZ self-rising center tube piston that helps lift the speaker. 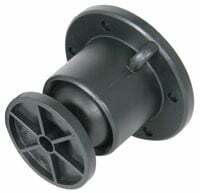 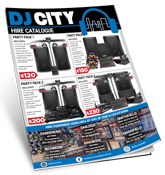 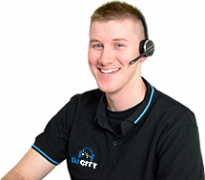 The stands feature a 35mm inner tube diameter and include a 38mm diameter adapter to suit a wide range of speakers.